The JUST GREAT series always has the best tracks from every genre on each album it represents. 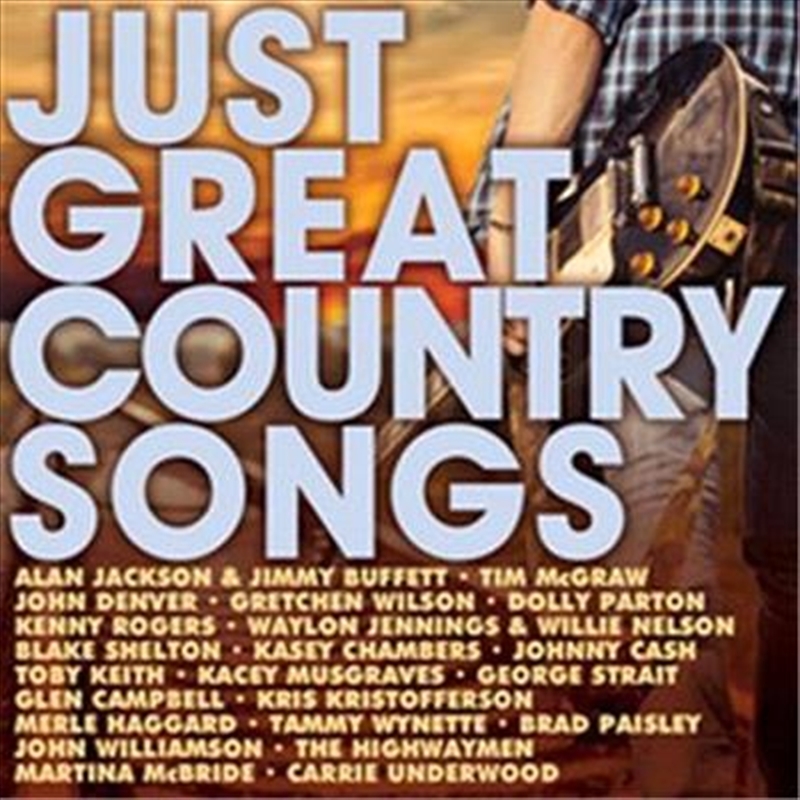 JUST GREAT COUNTRY SONGS is a great collection of classic and new country hits along with the fans favourite tracks from their favourite artists. The "Just Great" series always has the best tracks from every genre on each album it represents. 'Just Great Country Songs' is a great collection of classic and new country hits along with the fans favourite tracks from their favourite artists.